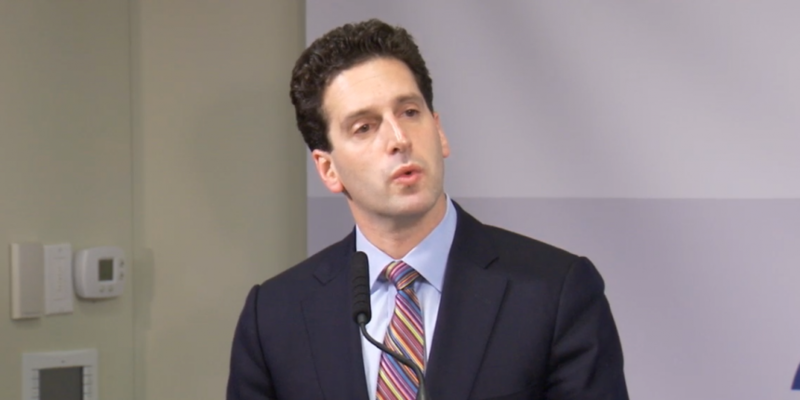 Benjamin M. Lawsky announced the latest revisions to the draft BitLicense today in Washington, DC, presenting a host of changes in response to reactions from its public comment period. 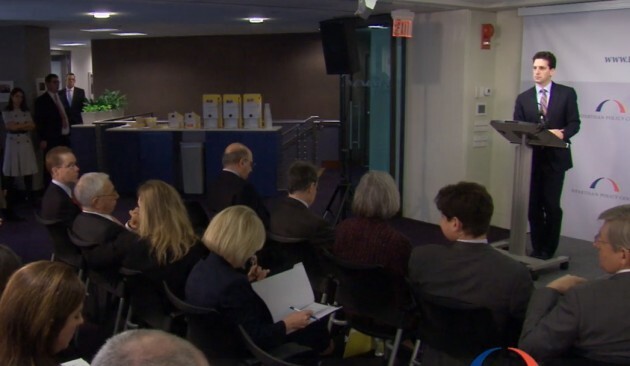 The New York State Department of Financial Services (NYDFS) superintendent delivered the news this morning during a keynote speech hosted by think tank Bipartisan Policy Center, where he touched on the regulatory landscape surrounding digital currencies and other payment technologies. Lawsky first clarified which players in the digital currency community and industry would be required to obtain the BitLicense, specifying that the NYDFS intends to regulate only financial intermediaries. Software developers, miners and those who issue loyalty and rewards schemes and gift cards denominated in fiat currency will not be required to obtain a BitLicense. The exemptions also apply to individuals who buy and hold virtual currency for personal investment, as well as virtual currency-accepting merchants and their customers. Lawsky also said that the NYDFS has reduced the proposed record-keeping requirement for licensees from 10 to seven years, and eliminated a stipulation that licensees must obtain addresses and transaction data for all parties in a transaction. Licensees now only need to obtain that information “for their own customers or account holders” and, to the extent possible, for “counterparties to the transaction”, according to the superintendent. Lastly, the updates allow for a more broad range of financial assets that can be counted towards licensees’ capital requirements that includes virtual currency. Lawsky addressed the provision of the framework that affect startup companies in the space, which he presented at the Money 2020 conference in November. The so-called “transitional BitLicense” is granted for two years to small businesses that are unable to satisfy each of the requirements of the full BitLicense as they build their operations. The provision is a response to wide concern across the community that the costs of regulatory compliance could be too high for fledgling virtual currency enterprises. The changes address and clarify the many concerns submitted by the bitcoin community around the degree of regulation proposed potentially being too restrictive for innovation to thrive. However, Lawsky presented a bullish position on digital currency’s place in the US payments system and the need for banks and regulators to adapt to and encourage next-generation payments in an increasingly digitized world. The NYDFS has received a myriad of comments from the community totaling more than 3,700, which have now been made publicly available on its website and some of which Lawsky addressed in his keynote. “Ultimately, in response to public comments, we determined that the original requirement simply would not be workable in the virtual currency context,” he said. They included concerns from the Electronic Frontier Foundation among others that the record-keeping provision of the BitLicense would affect not only those who meet the qualifications of a BitLicensee but also those inadvertently affected by transactions whose information would be held for 10 years. Comments also revealed concerns from Walmart and Amazon that the definition of ‘virtual currency’ might be so broad as to include its own prepaid value and gift cards. The full text of the revisions will be available “in the coming days”, Lawsky said, followed by another 30-day comment period.